"Vaudevellia!" is officially out July 27, 2015. I've been releasing singles and music videos from the forthcoming record on a monthly basis. 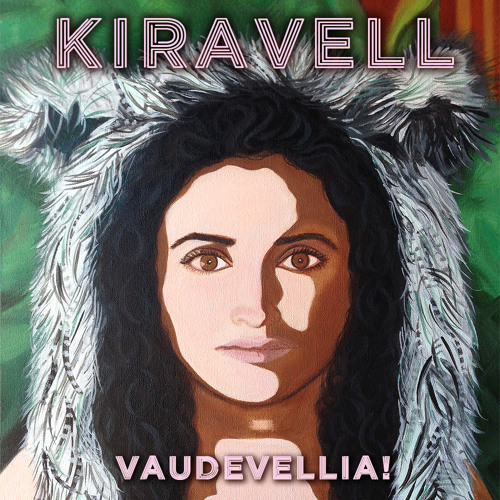 To check some rad music vid's, please visit www.kiravellmusic.com Thanks for tuning in!